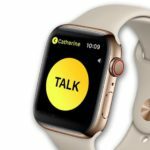 The Apple Watch Series 4 features a new Infograph watch face that has room for up to eight complications. Among these are new circular complications that can include progress values or simple images. For the latter, Apple has added a new favorite contacts complication. In this article, you’ll learn more about the new complication and how to use it. 1 What Is the Favorite Contacts Complication? What Is the Favorite Contacts Complication? 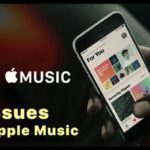 With the favorite contacts complication, you can tap to quickly communicate with one of your most important contacts through voice, text, or email, where applicable. It’s available on the two newest watch faces, both exclusive to the Apple Watch Series 4: Infograph and Infograph Modular. As you can see below, the circular complication is noted by an image of your contact. 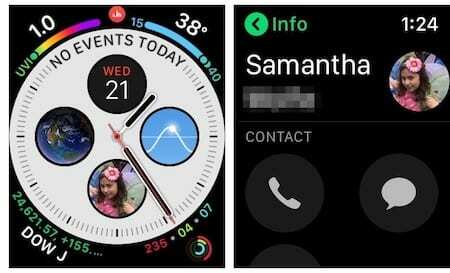 To use the new Apple Watch complication, you need to make sure you have favorite contacts on your iPhone. Once you do, you can activate them for your watch. On iPhone, tap the Phone app. From the Favorites tab (located at the bottom left corner of the screen), tap on the “+” icon at the top left corner of the screen. Next, find your favorite contact. Once you do, you’ll be asked how to identify the favorite. For example, the favorite could include contacting the person through voice, call, video, or mail. Tap the one you want. Repeat Steps 1 through 3 to add other favorite contacts. 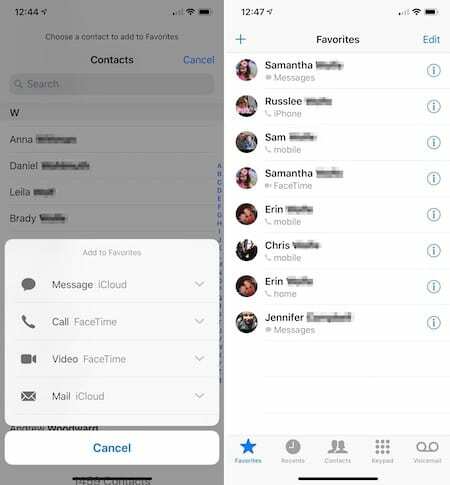 You’ll now see your favorite contacts under the Favorite tabs in the Phone app. You can activate the circular favorite contacts complication from the Apple Watch app or the watch itself. 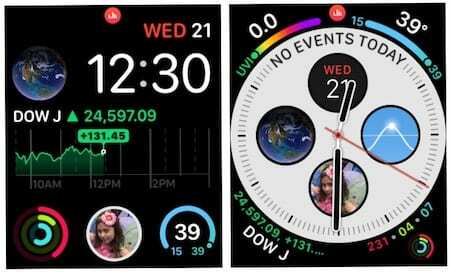 If you haven’t yet created an Infograph or Infograph Modular watch face, your best bet is to start in the app where it’s easier to create faces. In the Apple Watch app, tap on the Face Gallery. At the top of the screen, tap Infograph. Once you set up your Infograph watch face, hit “Add” to activate it. At the top of the screen, tap Infograph Modular. Be sure to tap “Add” to activate the Apple Watch face. From the watch, tap on the complication. Select the icon for voice, message, or email, depending on your choice. Yes, it’s that simple. Now you can make contact with your favorites with ease — all from your wrist. 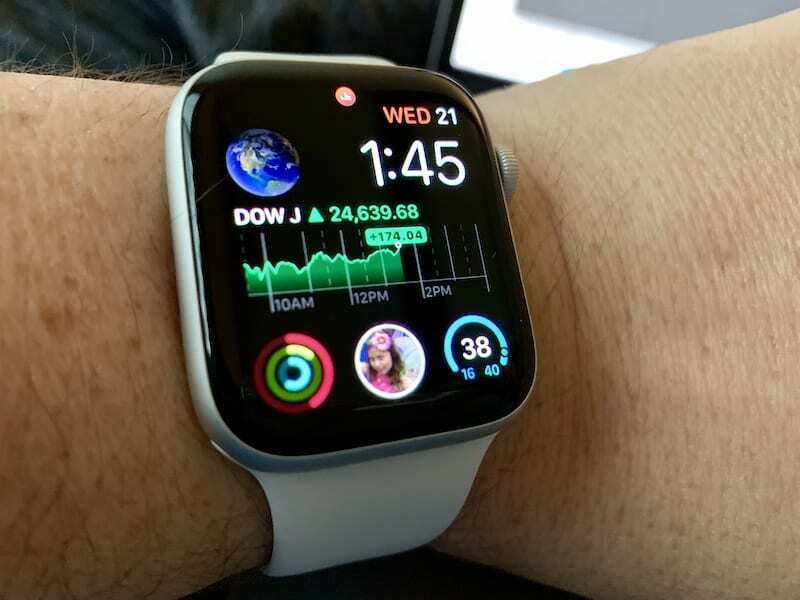 From the Apple Watch face, swipe left or right from edge to edge until you find the face you’d like to edit. In this case, be sure to select an Infograph or Infograph Modular face. Press the display firmly to activate Apple Watch customization. 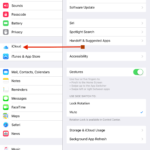 Swipe left or right to select a feature, then turn the Digital Crown to make changes. Swipe all the way to the left to edit complications. Tap on a complication to select it, then turn the Digital Crown to change it. Once you’ve made your changes, press the Digital Crown to save them. Tap the watch face to set it as your current one. 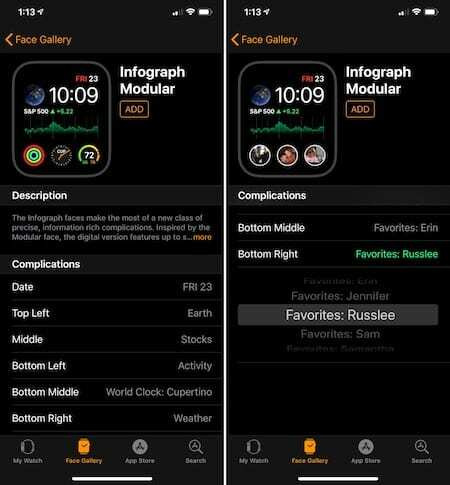 In the following example, the Activity complication was replaced by a Favorites complication on the Infograph watch face. 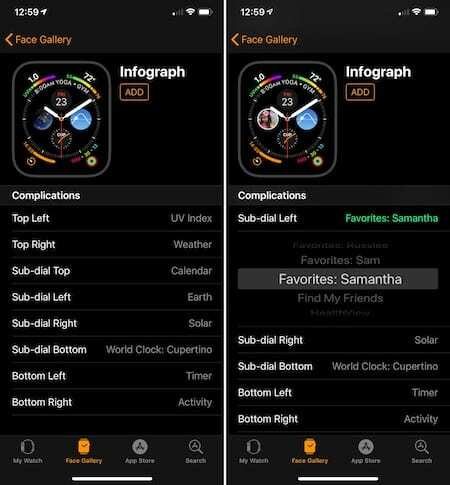 Being able to reach out to family and friends from your Apple Watch has gotten easier thanks to the new favorite contacts complication available for the Infograph and Infograph Modular Apple Watch face. Add one today to your fourth-generation Apple Watch. I have a favorites contact on the left and it works. I cannot get the one in the right to work. It is set up correctly on my phone app but the picture doesn’t show on my watch and it won’t work.